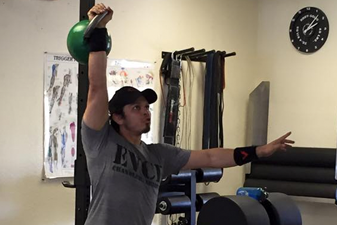 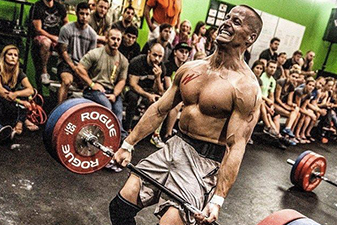 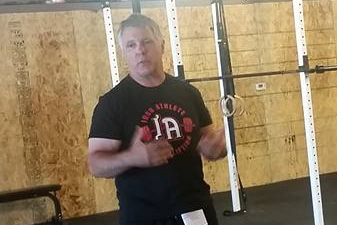 August has been teaching and coaching Weightlifting for nearly twenty years. 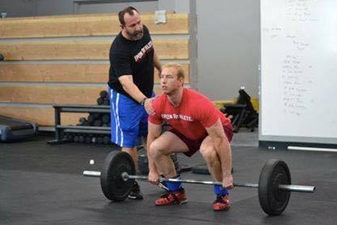 In 2009, he affiliated his garage gym with CrossFit and began the process of building East Valley CrossFit. 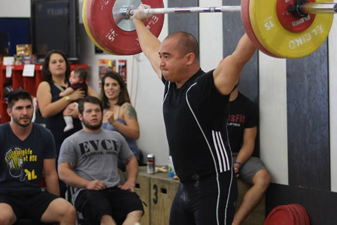 Jeremy currently runs the weightlifting and powerlifting programs at East Valley Crossfit and continues to build a grassroots team to become competitive at all levels, be it local or national. 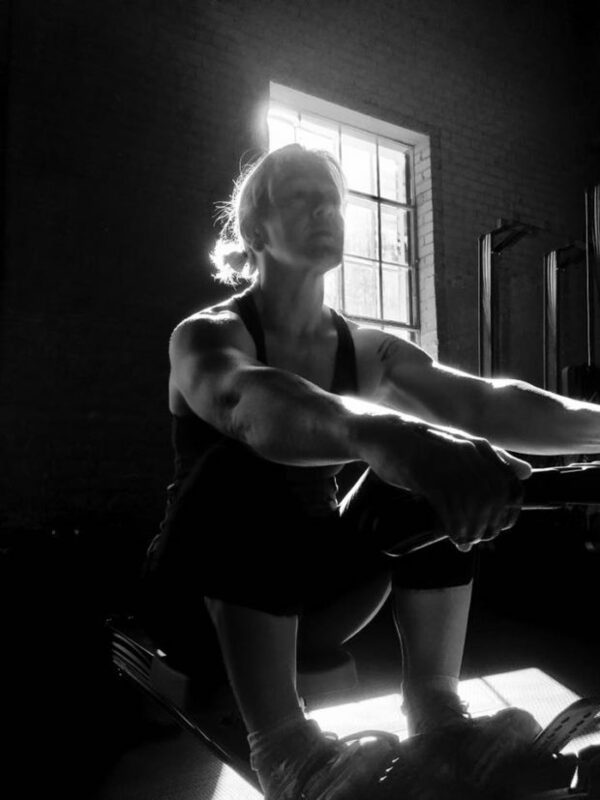 A veteran Olympic weightlifting coach and athlete with twenty-five years of experience at the national level. 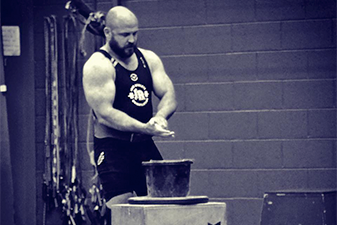 He works with a wide range of athletes, from basic beginners all the way to international competitors. 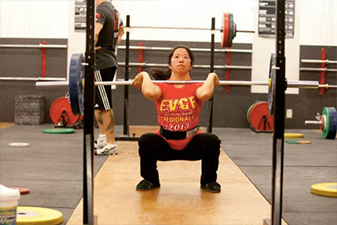 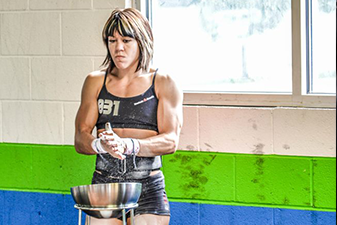 Becky competed in her first Oly/Crossfit competition in October and recently achieved PR’s at a local lifting meet. 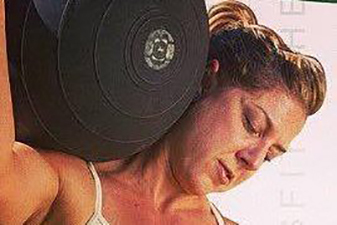 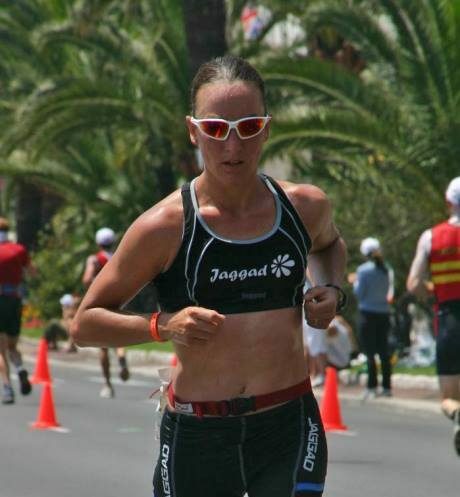 Becky continues to strive toward her own fitness goals and enjoys helping others achieve theirs.